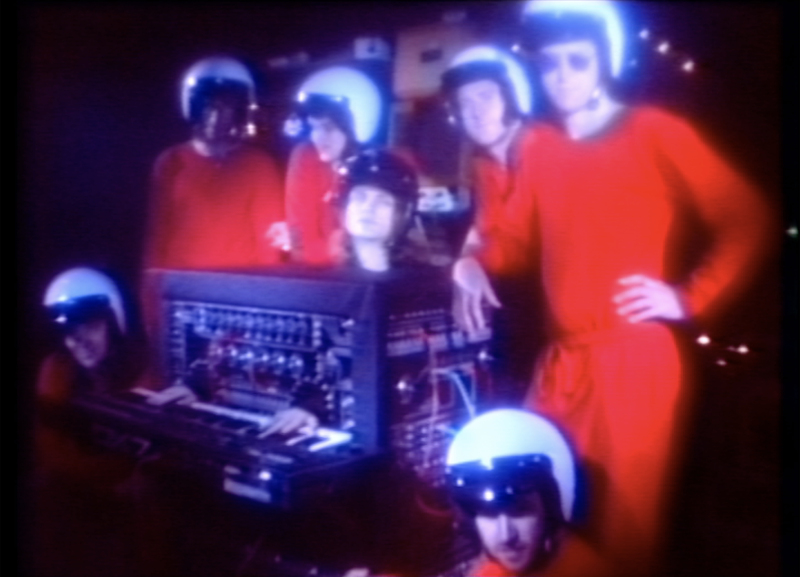 King Gizzard and The Lizard Wizard is a prolific sci-fi psych rock outfit with a name as stoney as their sound. Dominated by driving bass lines, crunchy riffs, and dank drum solos, the technically proficient yet often absurd 7-piece from Melbourne, Australia is one of the hardest working bands in music, releasing 13 full-length albums since forming in 2010—five in 2017 alone, including Polygondwanaland, which they released for free into the public domain. If their latest LP, Fishing For Fishies, is any indication, out April 2019, they remain immensely talented and equally unafraid to get silly. *Capital One® Cardholder Presale Tickets Information: When visiting the ticketing website, use the first 6 digits of your Capital One card number to gain entry to the Capital One Cardholder Presale. You must use an eligible Capital One Visa or Mastercard credit or debit card to purchase pre-sale tickets during the Capital One Cardholder Presale window. Excludes Capital One issued private label cards. Supplies are limited. Capital One Cardholder Presale tickets will be available as of February 7 at 10 a.m. ET until February 7 at 10 p.m. ET or until they are sold out.